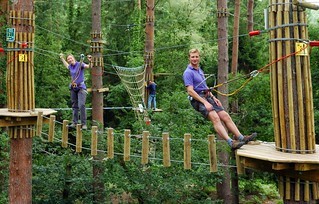 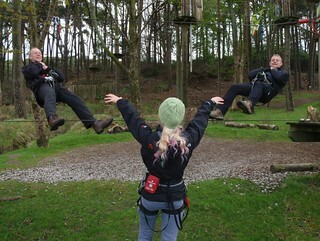 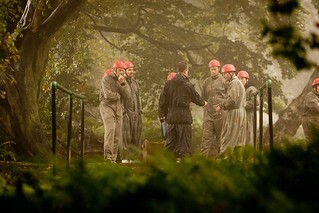 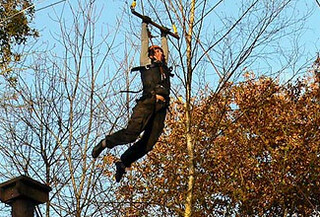 This is our guide to High Ropes experiences all over the UK. 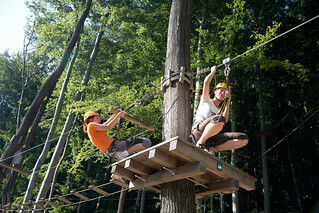 Feel the heights and feel your heart race up as you inch your way up, many meters above the ground. 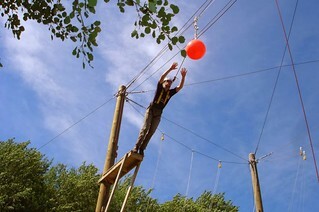 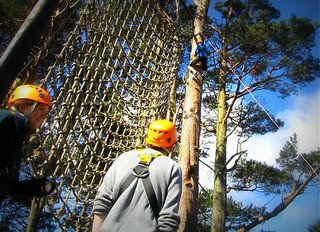 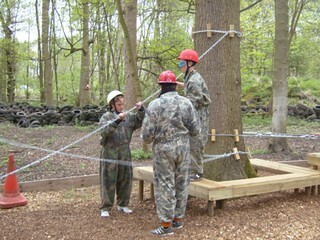 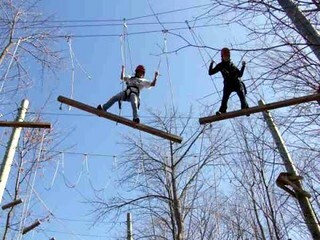 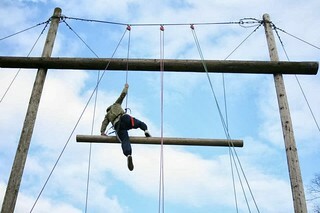 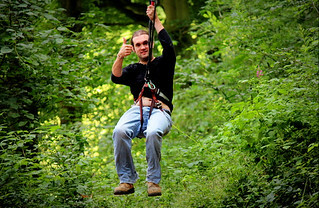 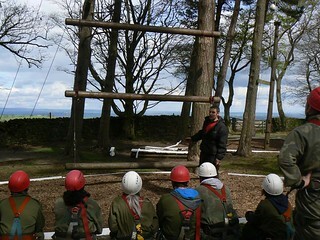 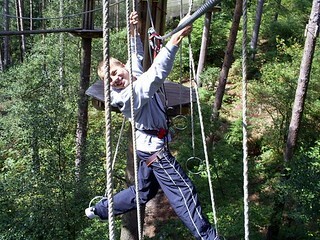 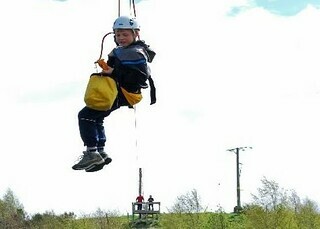 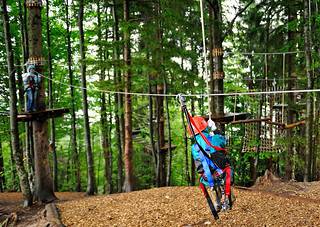 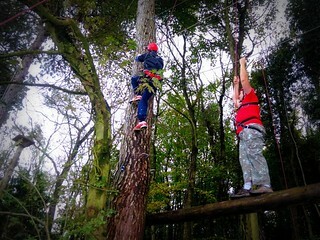 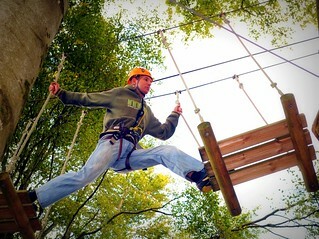 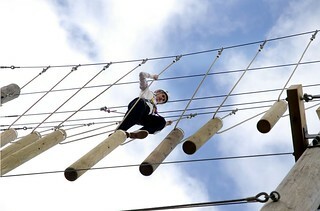 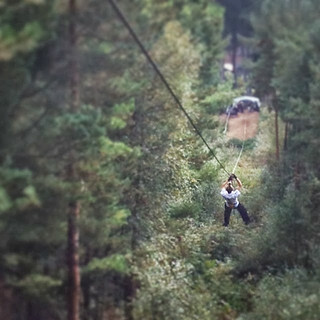 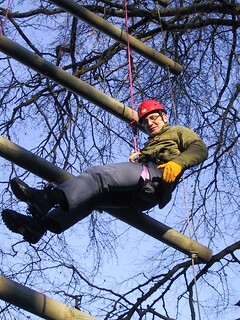 An exciting adventure activity, high ropes truly offers something for everyone. 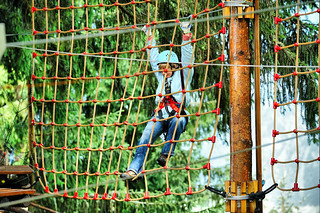 Put your heads together as you tackle a series of challenging tasks including zip wires and balance beams and enjoy the fun and the laughs that go with it! 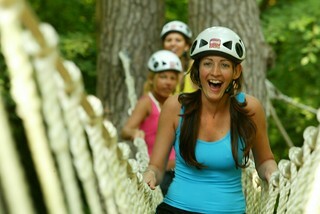 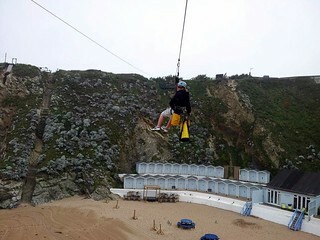 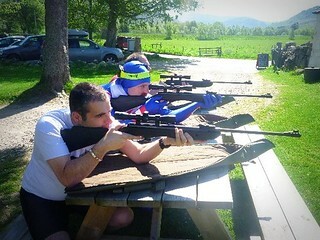 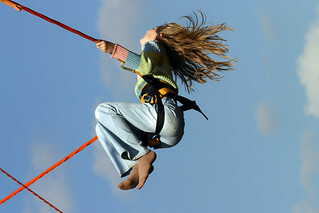 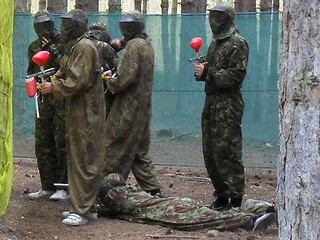 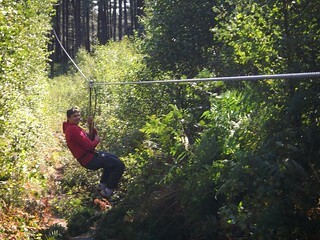 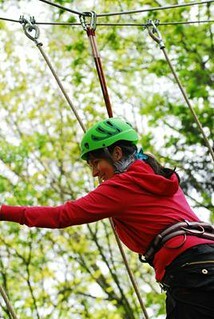 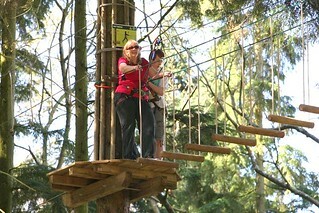 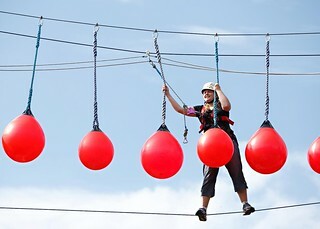 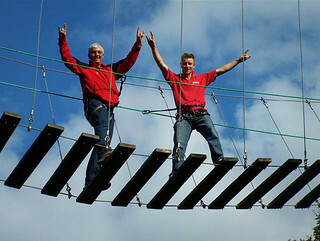 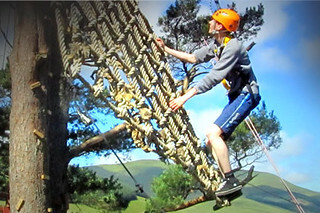 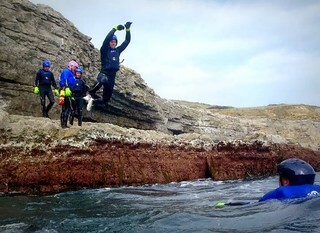 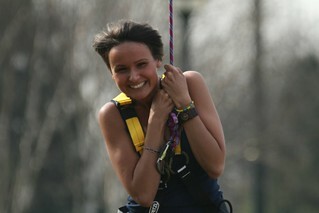 You can combine this activity with other adrenalin events of abseiling or mountain biking. 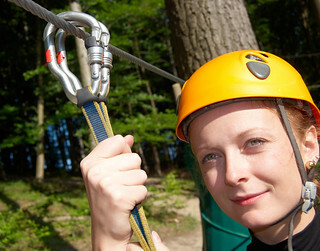 For more suggestions or advice, contact us at 08005677101 and our Gobananas team of professionals will help you.